With technology revolutionizing at a rapid pace, advanced business management solutions and trends are taking over industries. 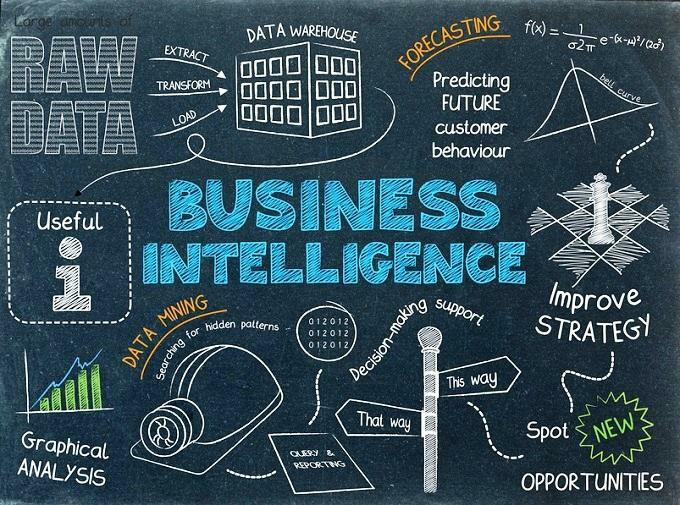 One such prominent business trend that has been quite effective in simplifying the way businesses operate is business process automation(BPA). Business process automation is not just a bandwagon but an inevitable need for modern day organizations. For companies that typically deal with intensive activities and labor workloads BPA serves as a means to reduce time, money and effort. However, when it comes to business automation implementation, many businesses still face dilemmas such as which processes to automate or whether to automate in the first place. We have highlighted some pointers that explains when and why it makes sense to automate your business process. Often companies are faced with daily routine chores that don’t offer much value to the business but act as a supportive structure. Instead of putting in significant amounts of time and labor into these processes you can simply automate them and focus your time and effort in core operations. Automating complex yet repetitive tasks, such as shipping, billing, time tracking and inventory management, will not only reduce the workload on employees but also eliminate chances of human errors thus improving efficiency and quality. 2. When: Your business deals with frequent decision making processes. Businesses like insurance companies, banks and financial firms involve intensive operations that require a lot of thinking and comprehensive decision making. Leveraging BPA applications specifically designed for operations that involve analysing critical situations and making informed decisions will only allow you to simplify decision-making processes, reduce operational challenges and improve operational efficiency. From nurturing and qualifying leads to driving conversions through leads, marketing sales process is considered the key driver of revenue and success in business. 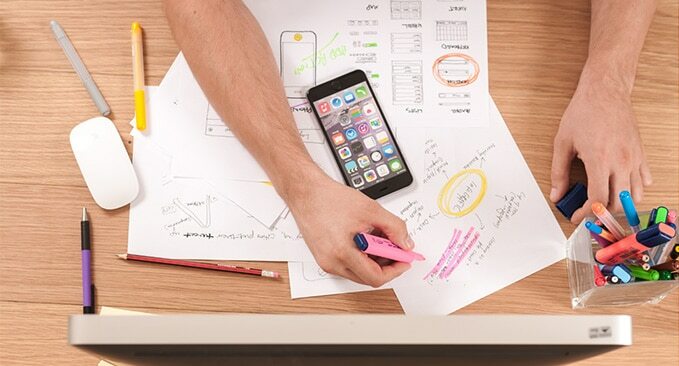 Incorporating a mobile or web app into your business that allows you to manage your marketing campaigns and streamline sales process in way that helps to increase revenue can be a good move for business growth and success. By having a BPA solution custom designed for your business, you will reduce the workload and challenges that affect your employees’ performance and facilitate them with real-time data and automatically managed operations thus allowing them to be more productive and generate more profit. Software should always meet your business needs and you don’t want to change your process just so that you can use a specific software. To sum up, BPA allows companies across all industries create an edge over their competitors by being more productive and efficient. 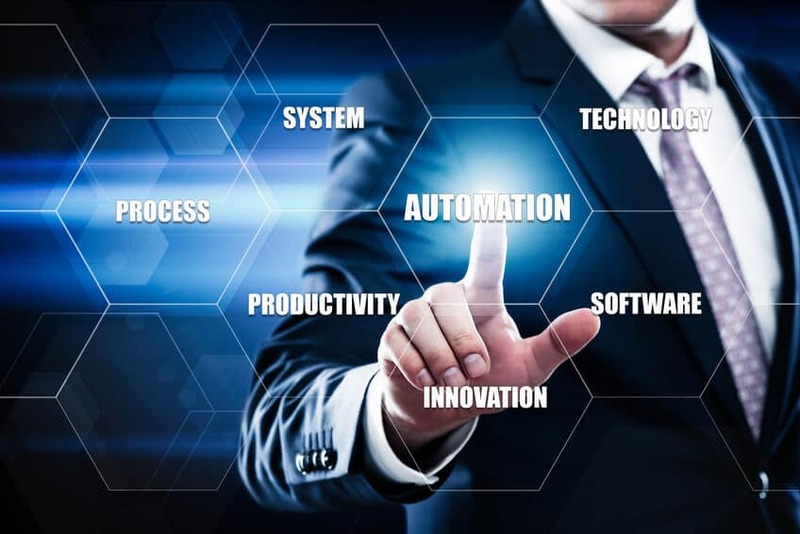 Remember, these were just a few situations where business process automation can benefit your company or business and there are many other business processes that can be accelerated with the implementation of an optimal business process automation solution. While you plan to implement BPA into your business, make sure your solution is designed to suit your business needs and offer great opportunities for maximum growth and productivity. There are many ready to use software available but they may not fit your specific business needs. At Argos InfoTech, we help businesses like yours on daily basis to to automate their process using software, web applications and mobile apps. Give us a call for no obligation free consultation at 214-245-4846. 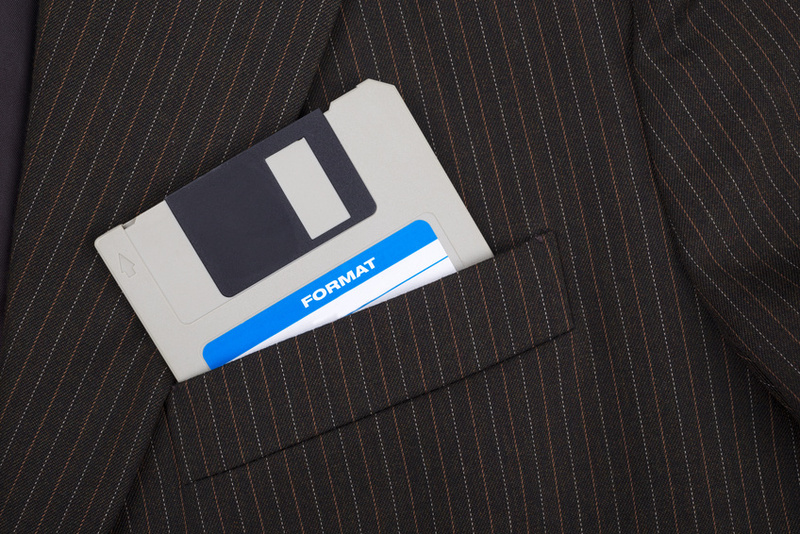 Is Your Company Outgrowing Your Current Software?